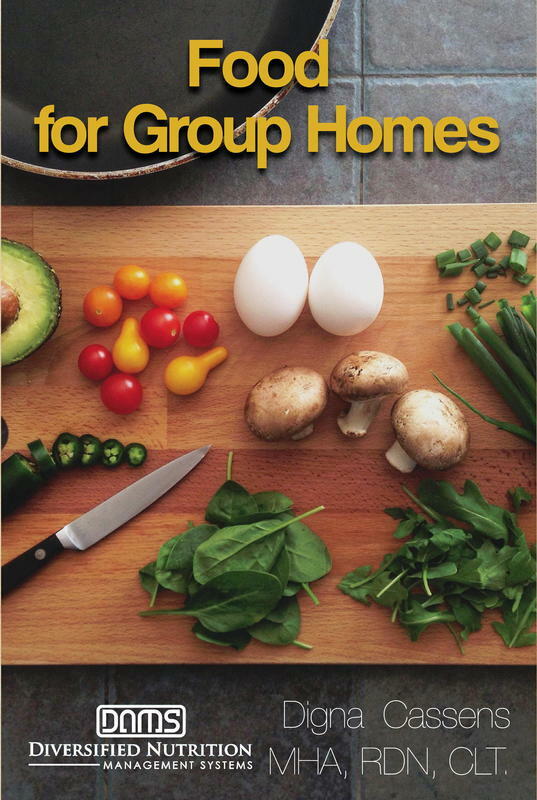 Why Food for Group Homes? As a registered dietitian nutritionist (RDN) consulting in long-term care communities, I plan menus and develop recipes that meet the nutrient needs of those residing in them. My goal is to serve flavorful, nutritious food that is fresh & wholesome. Understanding that it's not enough to serve foods that meet nutrient needs but that the food also needs to meet the taste preferences & the emotional and cultural needs of those eating it, my goal is to serve food everyone likes and enjoys eating. The flavors and aroma, and the comfort of nutritious food stimulates the appetite of even the pickiest person.